Gear up for a day with the guys wearing the Paul Smith™ Sweat Top with Stitch Detail. Long sleeves with band cuffs. Stripe stitch detail at arms. 55% cotton, 43% viscose, 2% polyurethane. 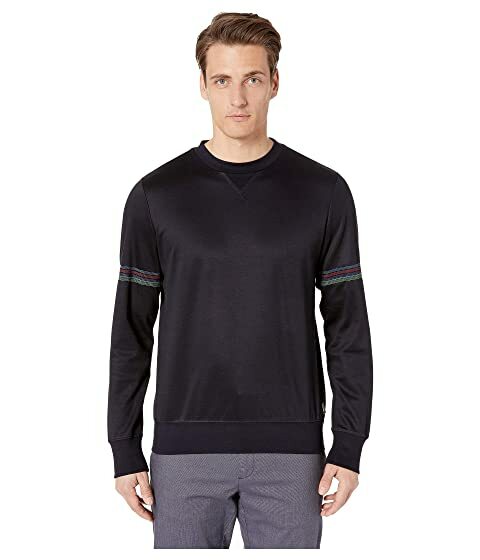 We can't currently find any similar items for the Sweat Top with Stitch Detail by Paul Smith. Sorry!